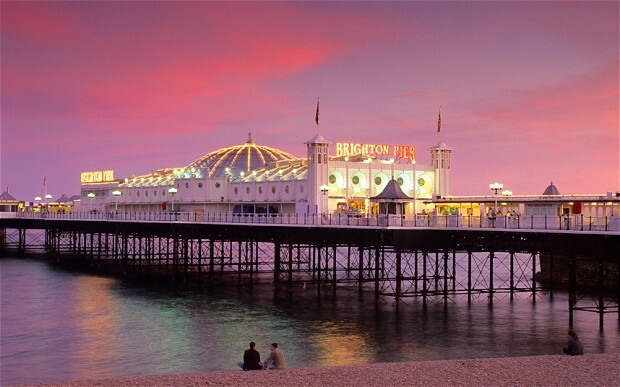 Experience Brighton through the eyes of a local private guide! Browse our tour 'suggestions' - each can be customized just for you. It is an English seaside resort town. About an hour south of London by train, it's a popular day-trip destination. 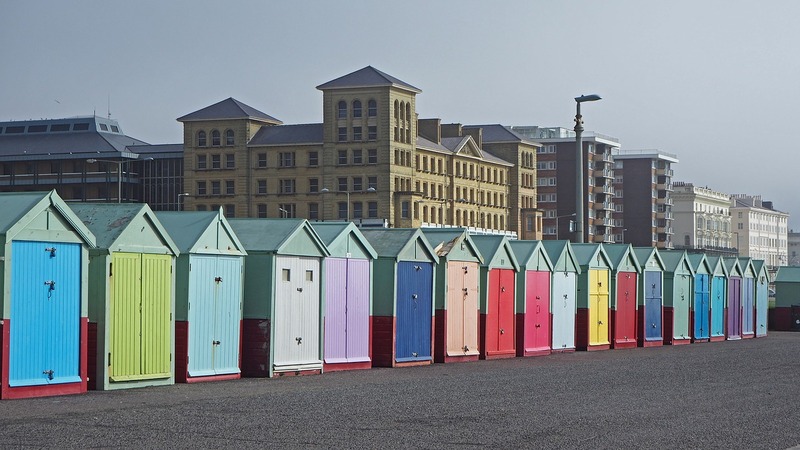 Its broad shingle beach is backed by amusement arcades and Regency-era buildings. 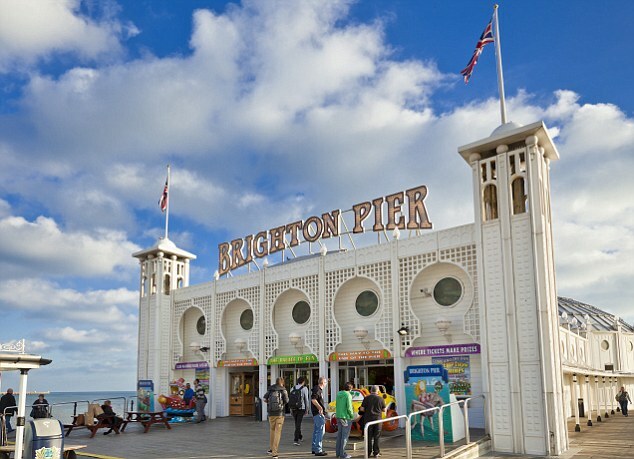 Brighton Pier, in the central waterfront section, opened in 1899 and now has rides and food kiosks. 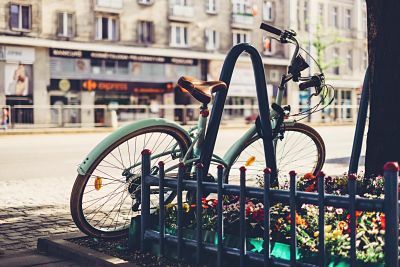 The town is also known for its nightlife, arts scene, shopping and festivals.